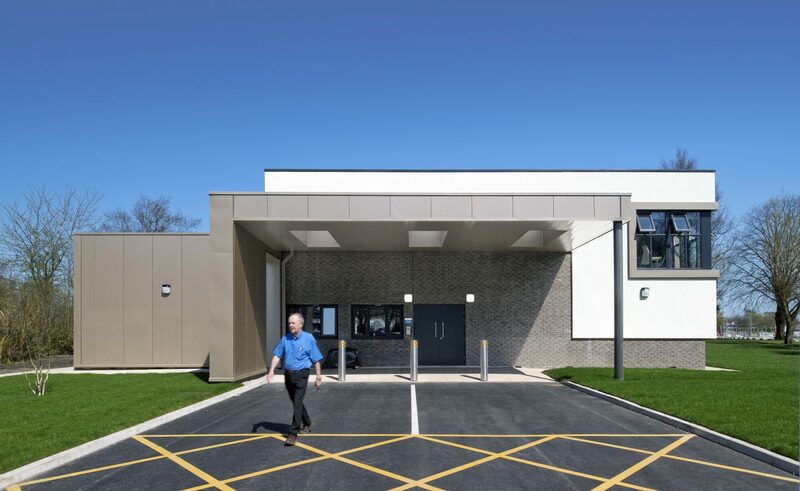 A new, central pharmacy for Merseycare. 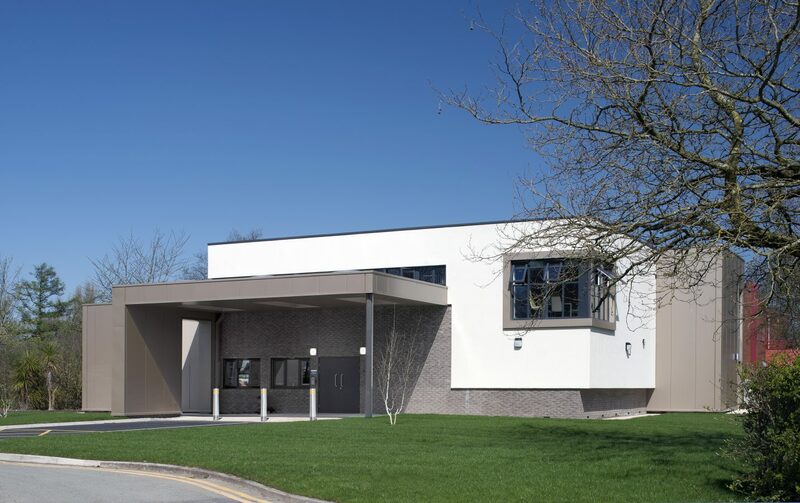 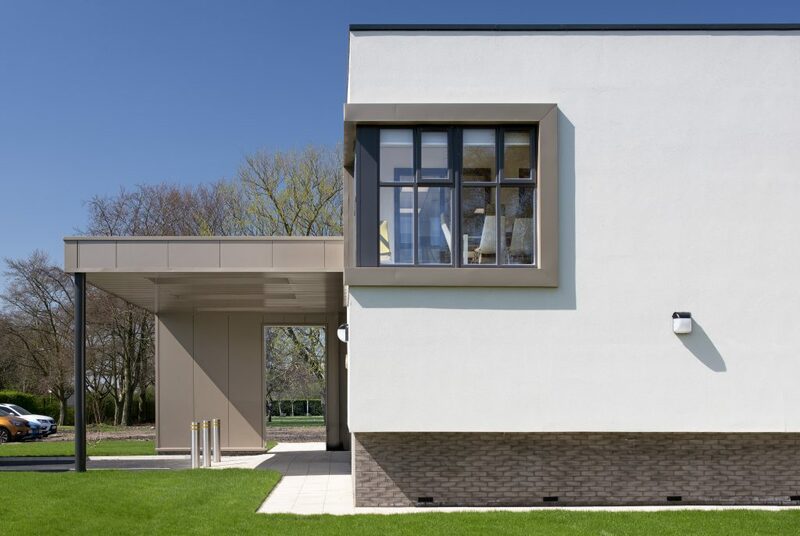 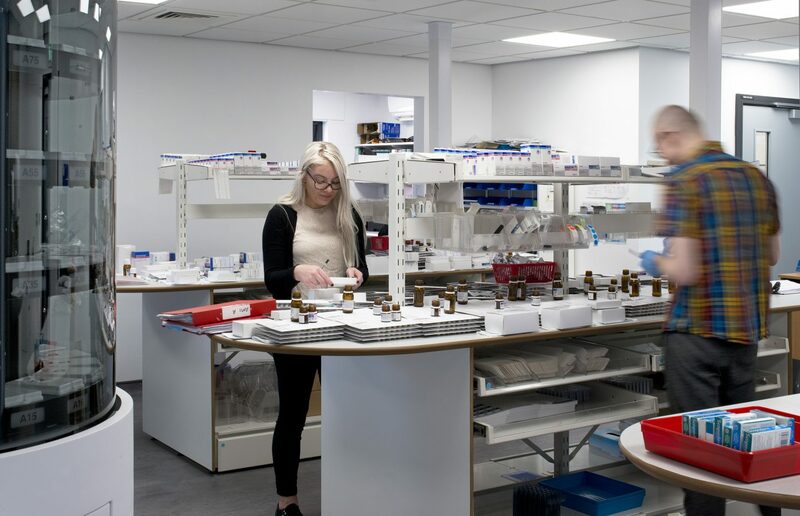 A new internal pharmacy that facilitates the dispensing of all medication, across the Merseycare estate. 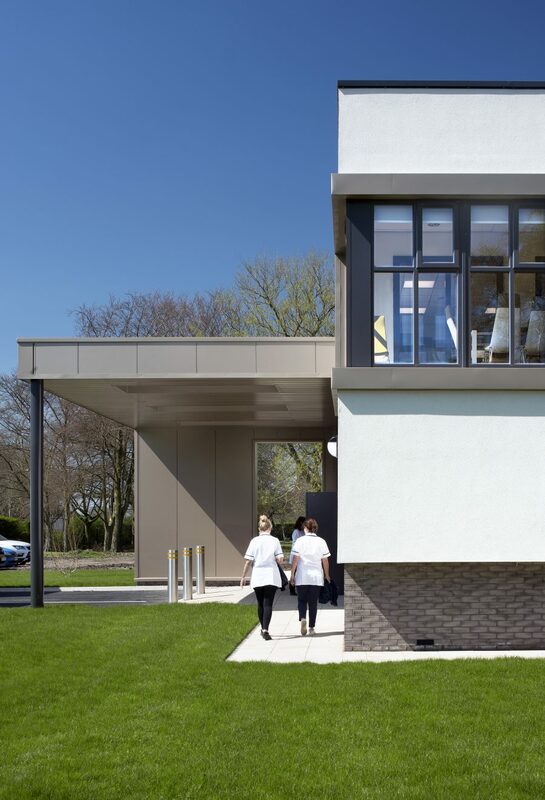 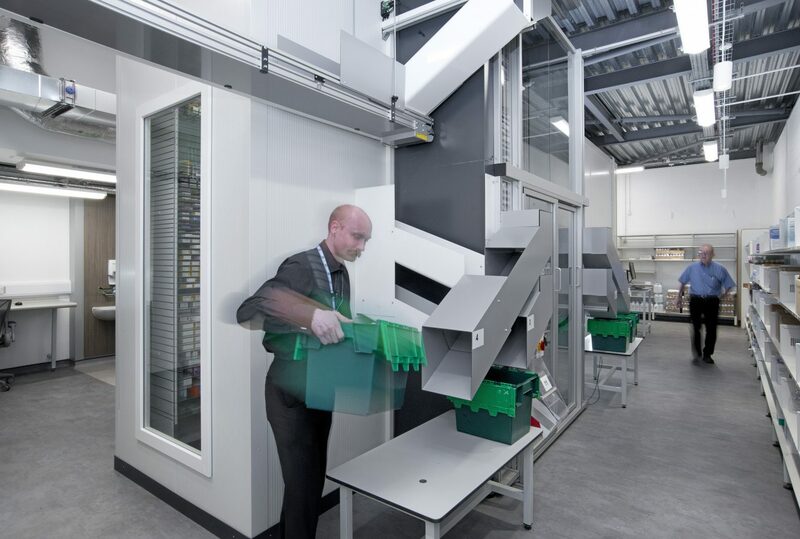 This scheme includes a state-of-the-art dispensing robot, manufacturing laboratory, quarantine and supporting accommodation including offices and staff rest areas.